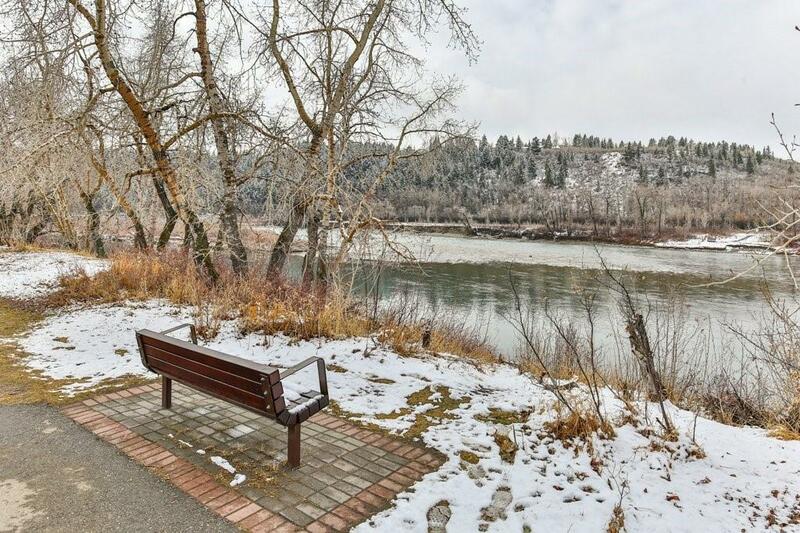 Are you looking to live 10 minutes from downtown, beside the river and its beautiful pathways? In a secure building with 24 hour security? 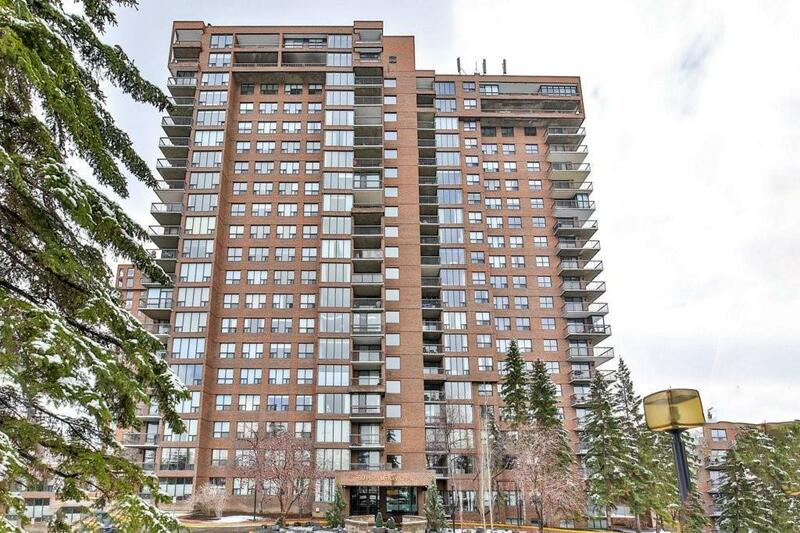 Close to the Foothills & Childrens Hospitals, the U of C, Tom Baker Centre, Market Mall, C.O.P. and with quick access west on highway 1? This is it! 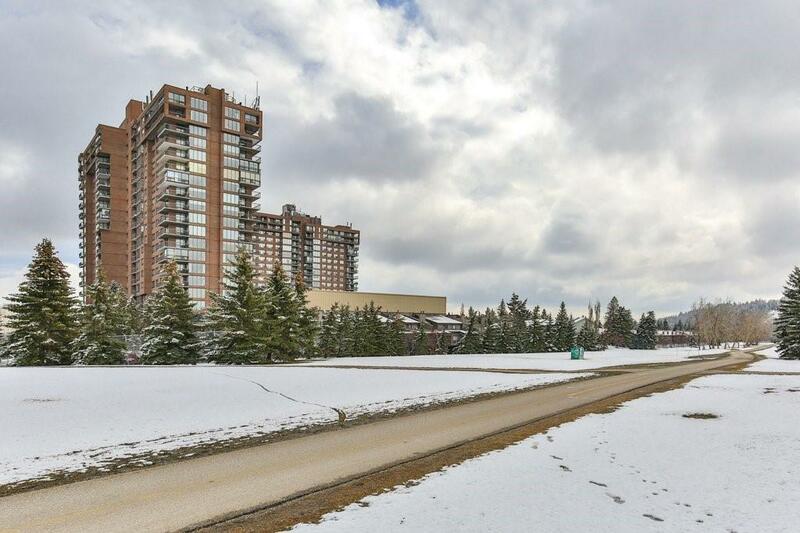 On top of this prime location, you will have one of the largest patios of any condo in Calgary! This patio has an expansive view of the park and river valley. Youll love how the extra generous living space and large kitchen beside the massive patio in this 1131 sq ft residence will accommodate many people at your social functions. Ownership in this building will give you access to the Riverside Club, where, should you choose to get your discounted membership, you can play indoor golf, swim laps in the pool, build your body in the weight room or pamper yourself in the spa. Talk about a lifestyle enhancement! 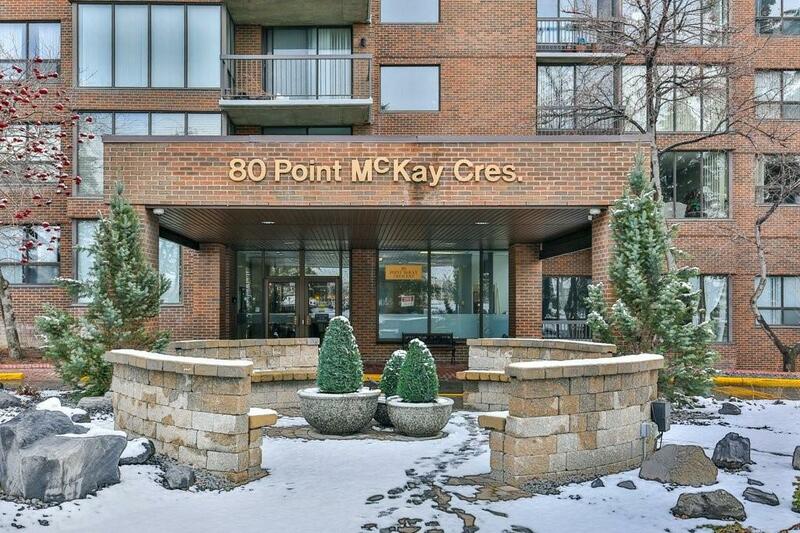 Call your favourite realtor today to arrange a viewing! Oh, did I mention secure, underground parking? Don't wait!